Stony Mountain Waste Management - Atlantic Braids Ltd. 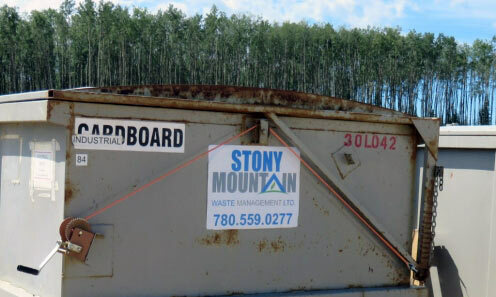 Located in the centre of Canada’s oil industry, Stony Mountain Waste Management provides full-service waste management solutions for hazardous and non-hazardous materials throughout the western province of Alberta. 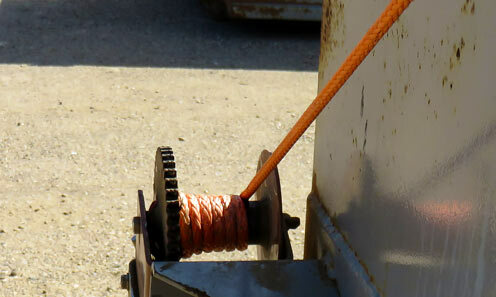 Our SupreemX-12™ synthetic rope made with Dyneema® was used to replace steel-wire on the winch system that controls the lids on the top of Stony Mountain’s waste bins. 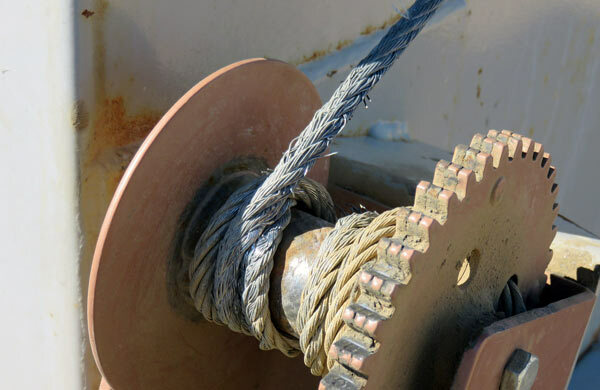 The change occurred after a wire rope frayed, leaving employees susceptible to a hand injury if the sharp strand penetrated through a worker’s glove. According to research conducted by ASSE, hand injuries alone can cost companies $7,500 per incident in both direct and indirect costs.